The LG Viewty Smart GC900 introduced by LG offers an excellent 8 Megapixel camera. For more on the phone and its complete set of features, check out our review. 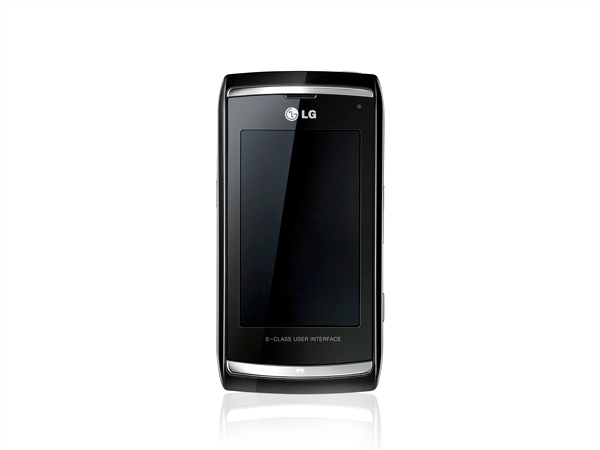 The LG GC900 is the successor to the Viewty series of phones namely the KU900. The company with this model pitches itself for a high caliber camera phone. The Viewty Smart comes with an impressive feature set including a 3" capacitive touchscreen, 8 megapixel autofocus camera with loads of options and the S-Class Touch UI. The phone has the style and quality of its own. The phone comes in a black and sliver livery, the design comprises of the 3 inch touch screen and on the front , the phone features the bronze home button. The phone measures at 18.9 x 56.1 x 12.4mm and is slightly compact than the iPhone but then it has the 3-5 inch display compared to Viewty's 3 inch. The highlight of the phone is its 3 megapixel camera on the back. Holding down the shutter button will launch the camera application. 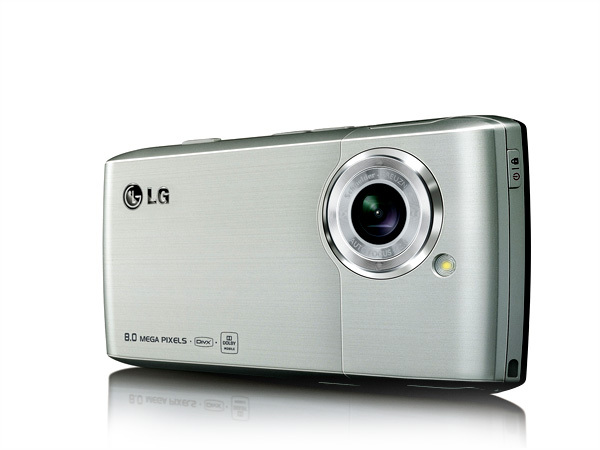 The camera features the Schneider-Kreuznach auto-focus lens, LED flash and LG's sophisticated Intelligent Shot technology. This technology analyses the subject in the picture, the background, the ambient lighting conditions and then automatically picks the best settings by comparing the data to seven programmed scenarios built in. The pictures are clear, crisp and with the maximum image size as 3254x2448. There is also a 4x digital zoom. The phone also comes along with manual settings that could be changed. It offers continuous shooting mode, face tracking , smile detection , image stabilization and also tweaking of camera's ISO settings up to 1600. The handset comes with an FM radio that works via both headphones and loudspeaker. The radio is capable of storing 50 stations and there is support of receiving two line radio station information over RDS. 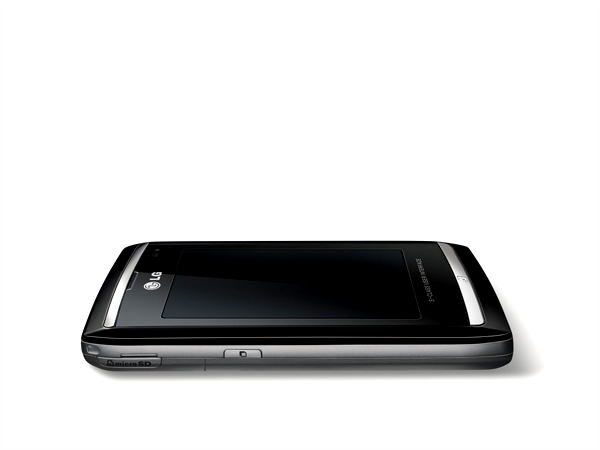 The handset comes along with the music player accessible from both the Cube interface featured in all LG touch screen handset and also the main menu. The individual music tracks are displayed on a rotating reel and come with their album art "printed" on virtual vinyl records. There are tons of equalizer presets (all non-customizable, though) Dolby for Mobile sound enhancement is the best one. The phone comes with built in GPS but includes an old version of Google Maps installed. The games on the LG Viewty Smart are all motion-based - Flying Dice, Wheel Mania, Tepong, Dart, Fishing, Homerun derby and the two microphone controlled - Bubble Breeze and Mellow Candle. Overall the phone is a camera phone with a touch of above average media and entertaining package. Comparing to the old viewty , this one is purely an improvement . 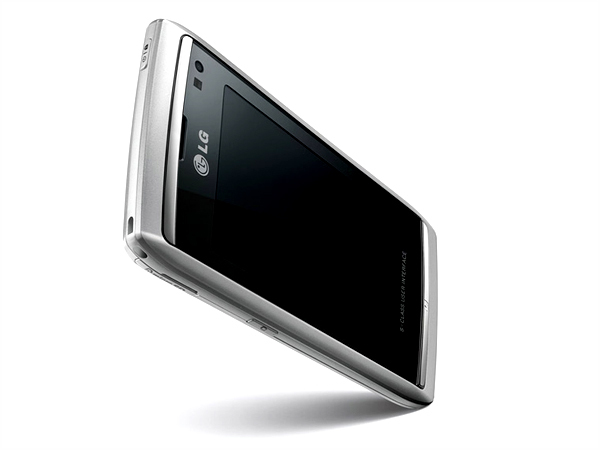 It's a complete package that LG offers and worth a buy if your strongly opting for a camera phone.